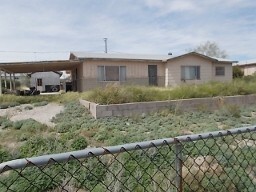 This 2 Bd/1 Ba homes sits on a little over 1/2 acres. It has a separate laundry room and garage. It needs some TLC. This 4 Bd/2 1/2 Ba block house has a fireplace upstairs and downstairs. There is an AZ room with a hot tub. 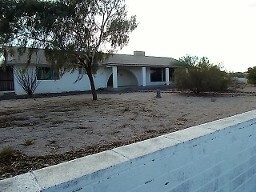 It also has a 2 Bd/1 Ba rental on the property. 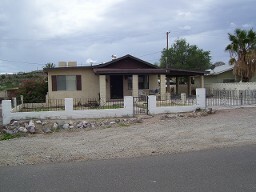 This two bedroom-two bath home has an attached carport, low-maintenance yard, a low block wall, and a renter in place. Three bedroom, one bath house that needs TLC. It sits on three large lots. There are two workshops and a carport.